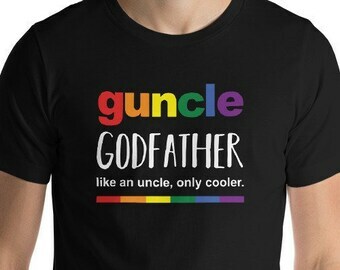 Imagine the look on your brother's face when he opens this gift and realizes he's going to be a new uncle! 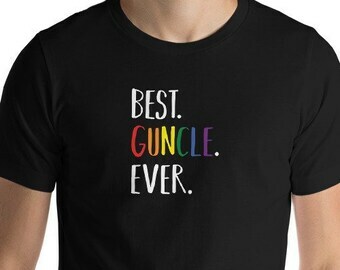 Announce your new baby news to him and let him know he's going to be a guncle! He's not only the best, he's been promoted! 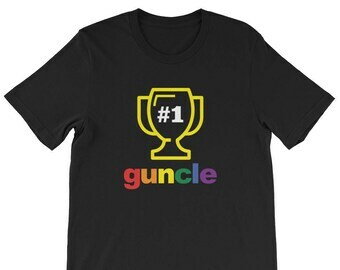 This coffee mug features an original guncle design and will remind your brother every morning just how special he is. • Score extra points by including a favorite coffee or tea! 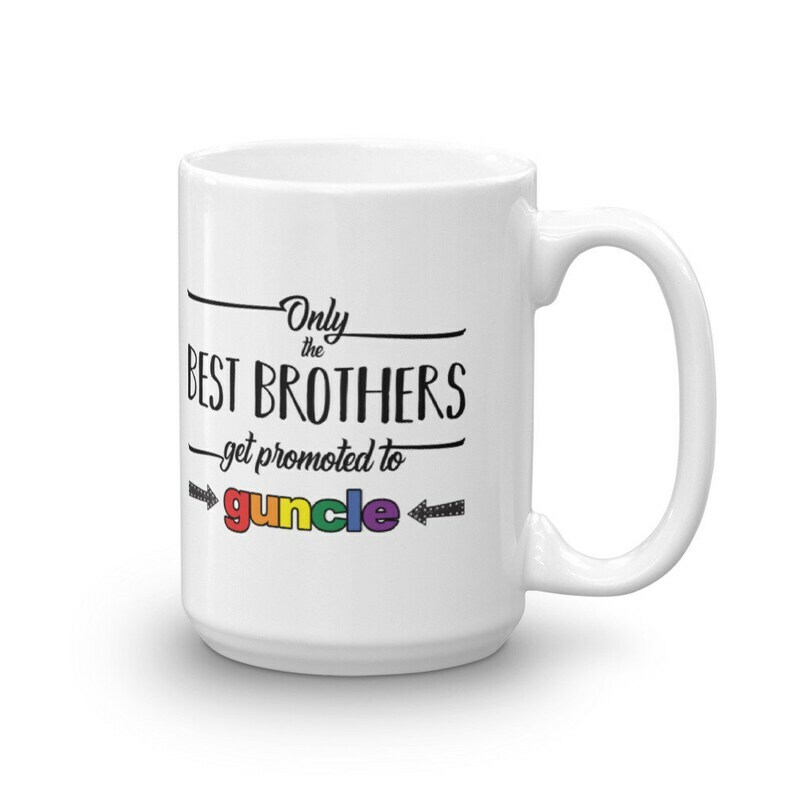 • Have your brother over for coffee and serve it to him in this mug to announce the new baby.